Ripple says a successful pilot of XRP with a dozen banks across the globe led to the creation of its XRP-powered payment solution xRapid. Sagar Sarbhai, Ripple’s head of regulatory relations for Asia-Pacific and the Middle East, recently joined a panel at the FinTech Abu Dhabi 2018 conference. There, he revealed the origins of xRapid. Ripple gave XRP to 12 banks for internal testing in 2016. The adoption of xRapid, which utilizes XRP to increase the speed and liquidity of cross-border transactions, is a topic of intense interest in the Ripple community. Ripple CEO Brad Garlinghouse has said that he expects banks will implement xRapid by the end of this year, and hopes dozens will be on board by the end of next year. 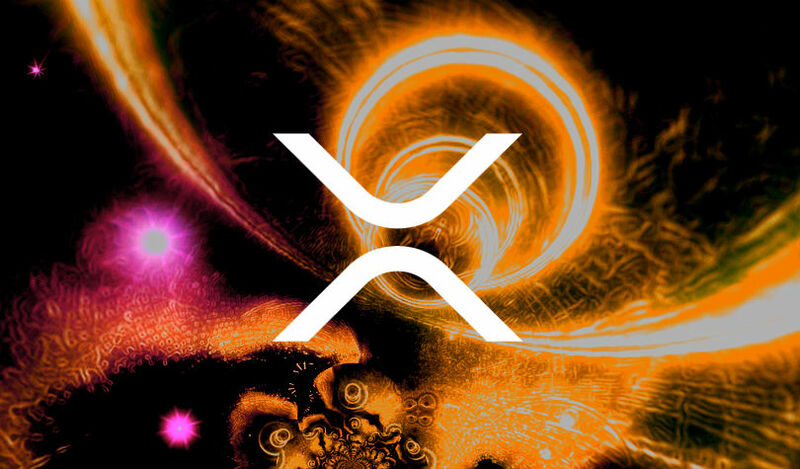 The price of XRP has surged in the last two days, as the company revealed it will likely launch xRapid in a month. XRP is now at $0.37, up more than 14% in the last 24 hours, according to CoinMarketCap.